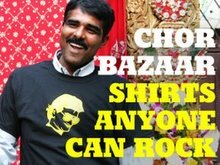 CHOR BAZAAR WORKSHOP: Happy Diwali + New Year! Happy Diwali + New Year! Happy Diwali + New Year from the Chor Bazaar Team to you and yours. We wish everyone a prosperous and healthy year. 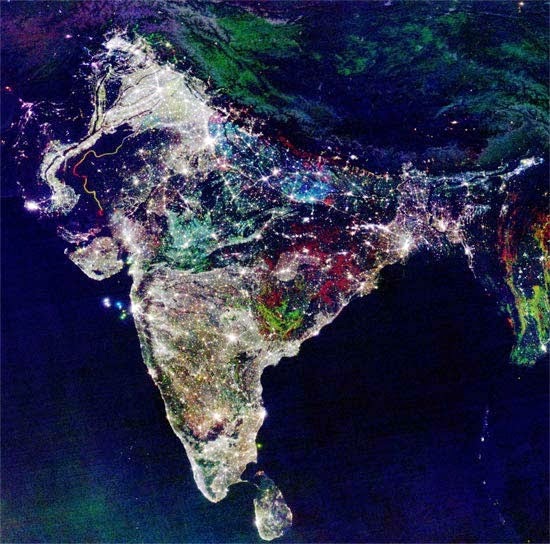 The image above is what India looks like during Diwali celebrations. Move over Macy's 4th of July Fireworks Spectacular, you got nothing on a Billion plus people doing their own thing.